Sotheby's will sell "the world's most valuable egg" in their Travel, Atlases, Maps & Natural History sale on April 30, London. 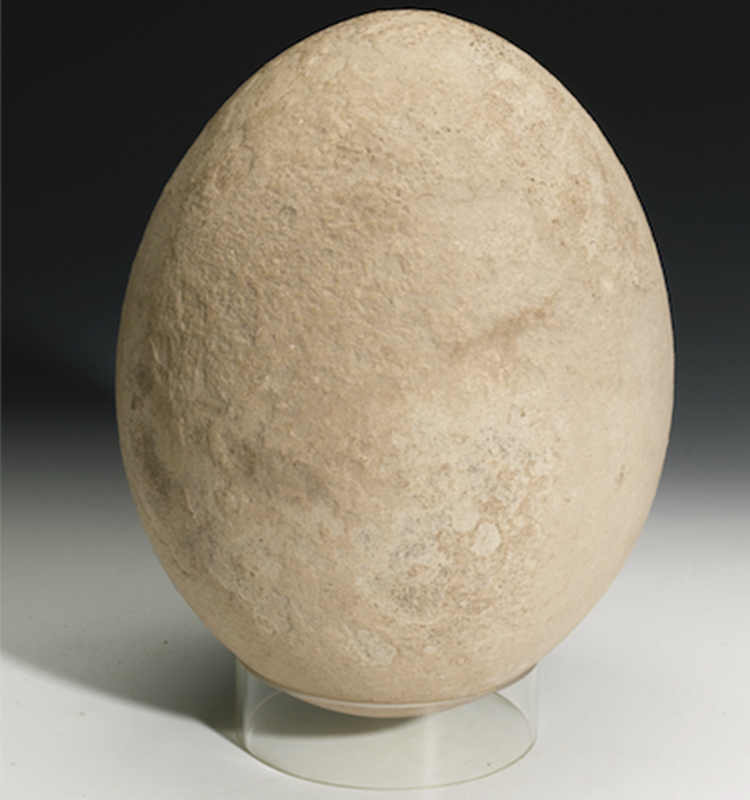 The elephant bird egg has an estimate of $45 700-76 000. The elephant bird was native to Madagascar and was what biologists believe to be the largest eoviparous animal to have lived as it grew to 3 meters and weighed in at a colossal 450 kg. It went extinct in the first half of the 17th century as a result of hunting and deforestation caused by European settlers in its habitat. As this egg is in a "generally in very good condition" it is highly sought after. It has come from the collection of natural artifacts collector Otto Alfred Heimburger. Check out the egg here.